Nominations season is wrapping up with each due by Friday, May 28. 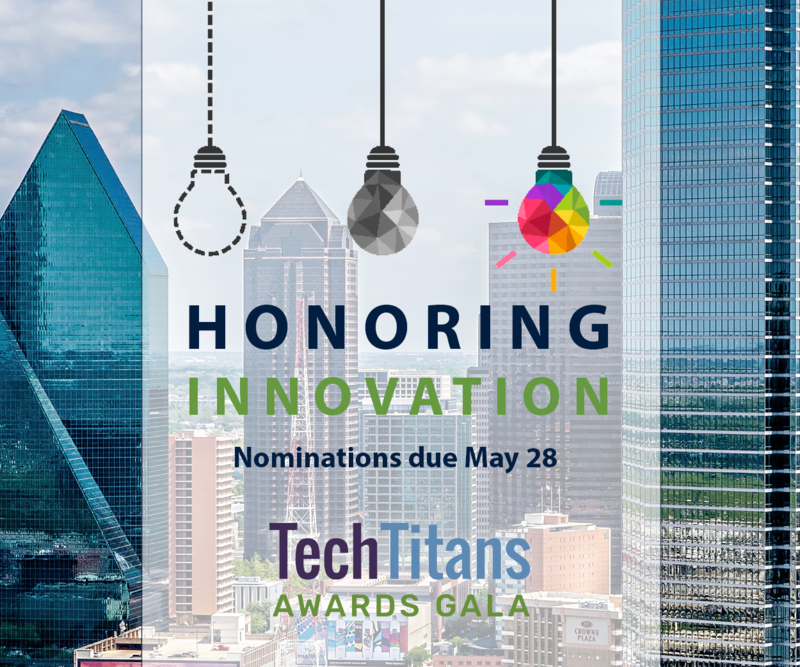 The Tech Titans Awards Gala is the single-most prestigious event honoring North Texas companies and individuals that leverage technology in extraordinary ways. The gala celebrates the creators, innovators and adopters alike—companies of all sizes, executives, individual employees, investors and teachers. Basically, the best of the best. This is your chance to salute the most innovative companies and people you know. 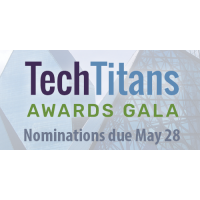 Nominate them for a Tech Titans award today! Recipients will be crowned at the Gala on August 23 and will be recognized in the Dallas Business Journal. Award applications are free. To submit your nominations, go to techtitans.org/nominate for descriptions of the award categories. Winners will be announced at the Tech Titans Awards Gala on Aug. 23, 2019. The Community Hero award and the Investment Catalyst award will be presented on Aug. 8, in order to keep the regular program shorter and on time. WHERE: Companies located in the Dallas‐Fort Worth area are eligible for submissions. COST: Award applications are free.